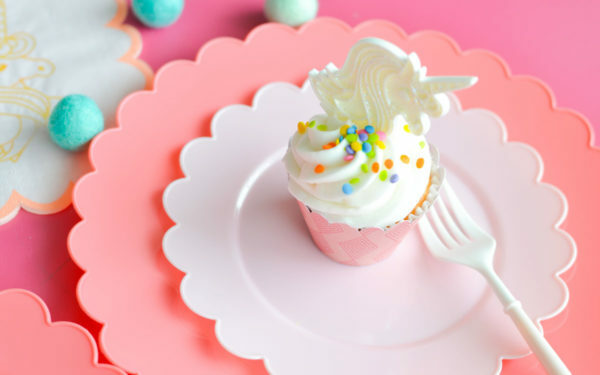 The Silhouette Alta® 3D Printer is unlike any Silhouette machine on the market. 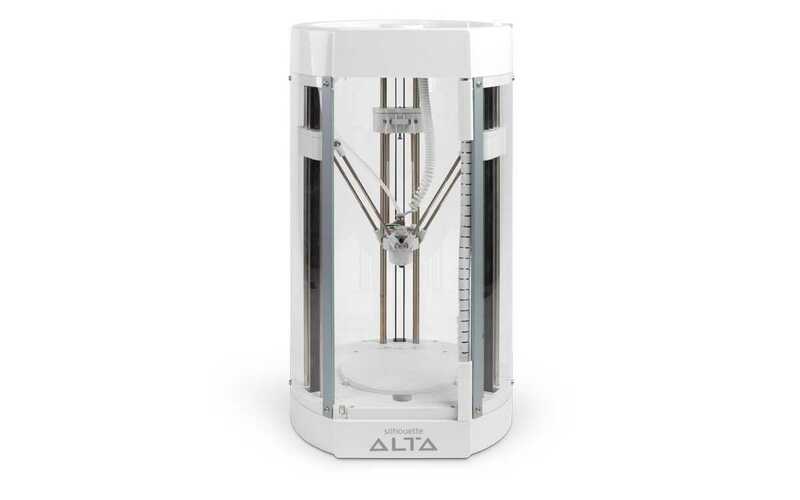 Instead of cutting 2D materials, the Alta uses additive manufacturing to print a 3D design from the bottom up, allowing a simple idea to grow into a custom 3D print from the comfort of your own desktop. Using a technique that recursively prints layer upon layer, the Alta can use non-proprietary PLA filament to build your designs into reality.